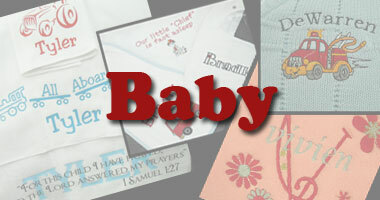 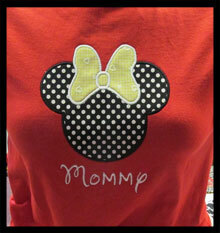 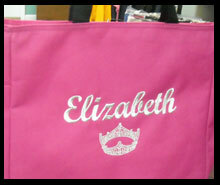 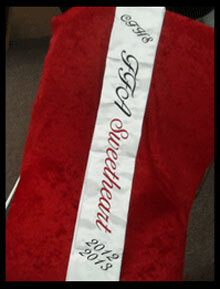 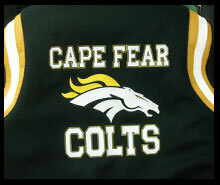 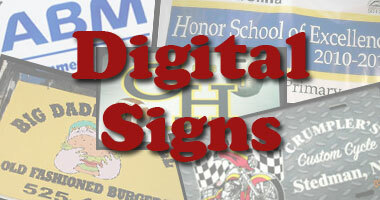 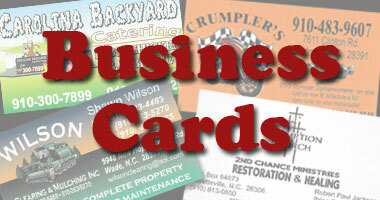 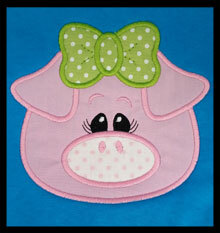 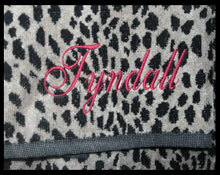 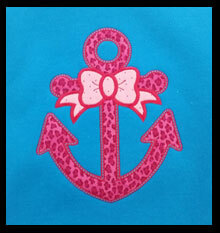 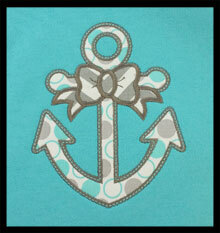 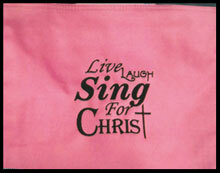 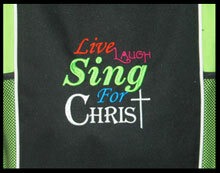 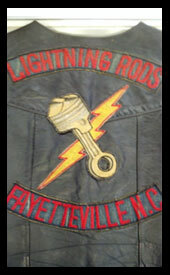 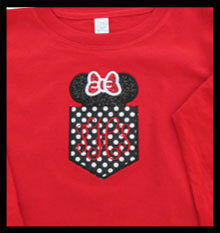 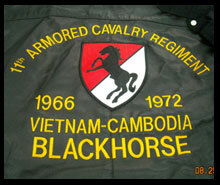 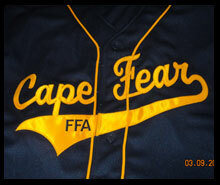 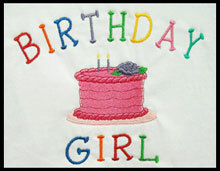 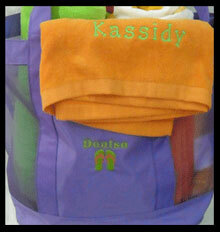 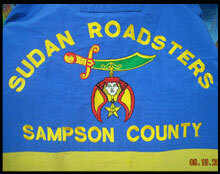 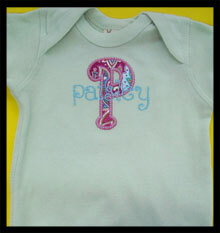 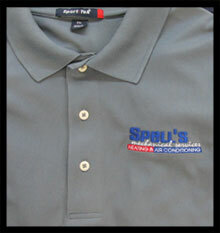 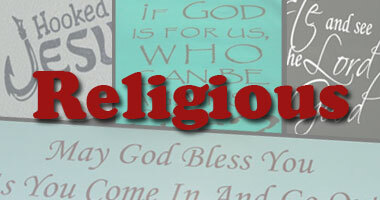 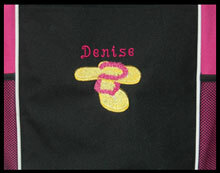 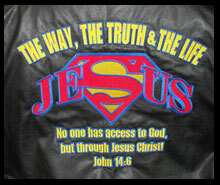 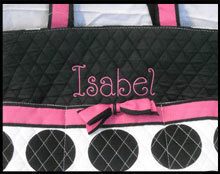 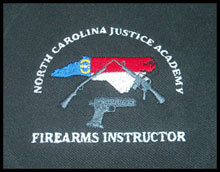 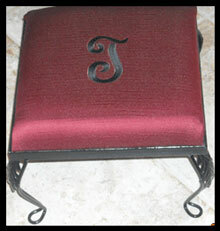 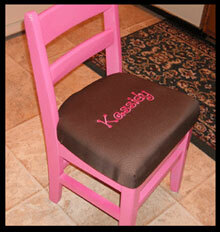 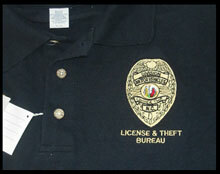 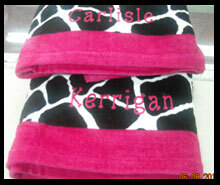 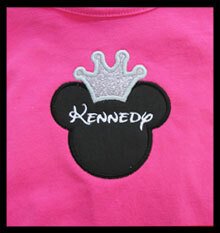 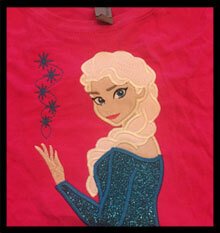 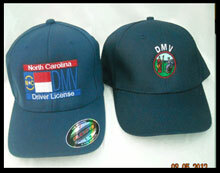 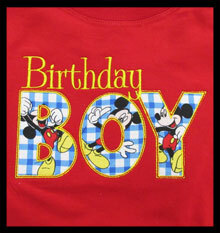 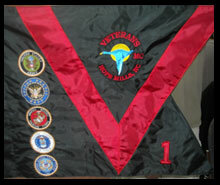 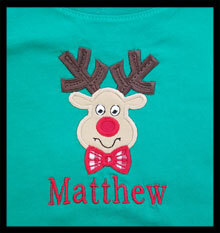 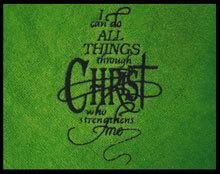 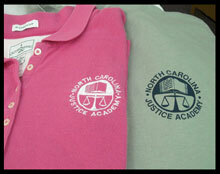 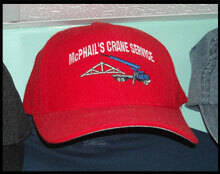 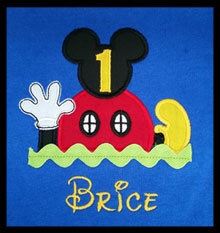 Custom Creations has become known for their special attention to customer's Embroidery and Monogramming needs. 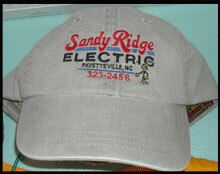 We provide you a wide-range of options: towels, suitcases, hats, clothing, labels, and so much more. 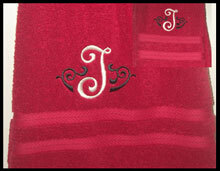 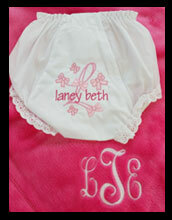 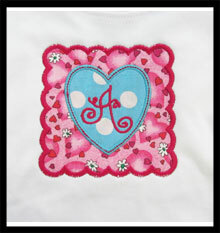 Add that special touch with an embroidered design or monogrammed lettering. 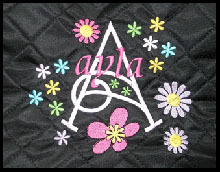 We offer embroidery service on a wide range of products including: Sheets, Towels, Shower Curtains, Tote Bags, T-Shirts, Hats, Polos and so much more. 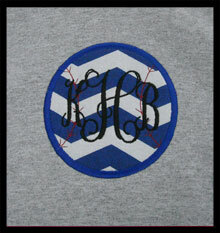 What is a Monogram? 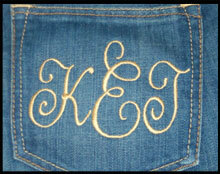 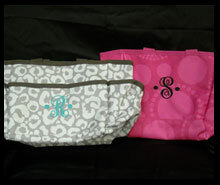 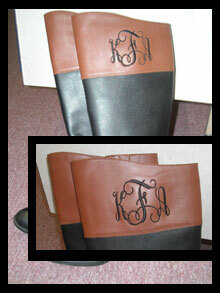 Monogramming is a great way to identify things that you possess. 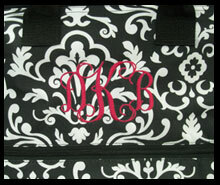 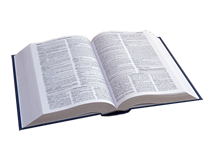 A monogram is commonly a graphic symbol or two or more letters - usually someone's initials. 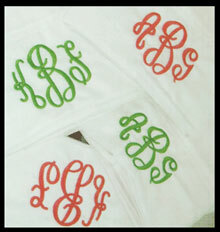 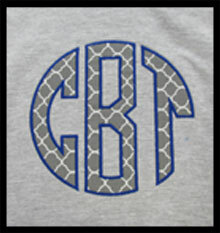 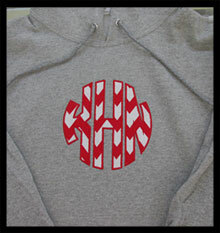 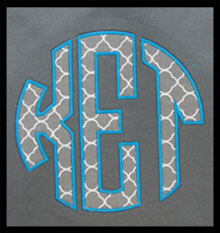 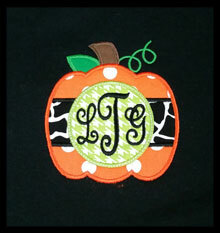 Monogrammed clothing will make a great gift. 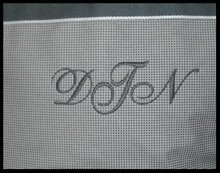 What is Embroidery? 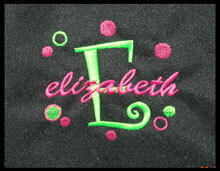 It is a way to decorate a garment or item where lettering or a design is stitched or sewn directly onto the garment or item.